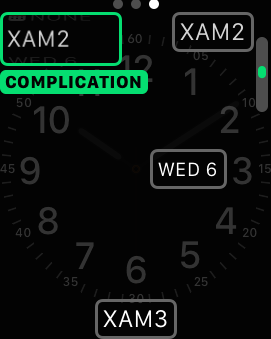 2016-01-06 17:05:12.287 co.conceptdev.watchcomplication.watchkitapp.watchkitextension[27824:1871081] Extension received request to wake up for complication support. System.Reflection.TargetInvocationException: Exception has been thrown by the target of an invocation. ---> System.InvalidCastException: Specified cast is not valid.